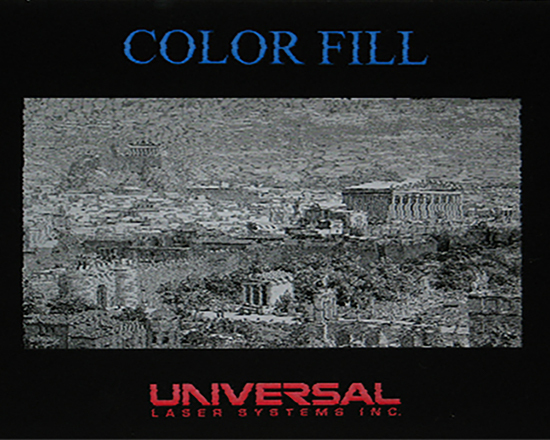 In this post we will be continuing on from the previous application of colour filling. 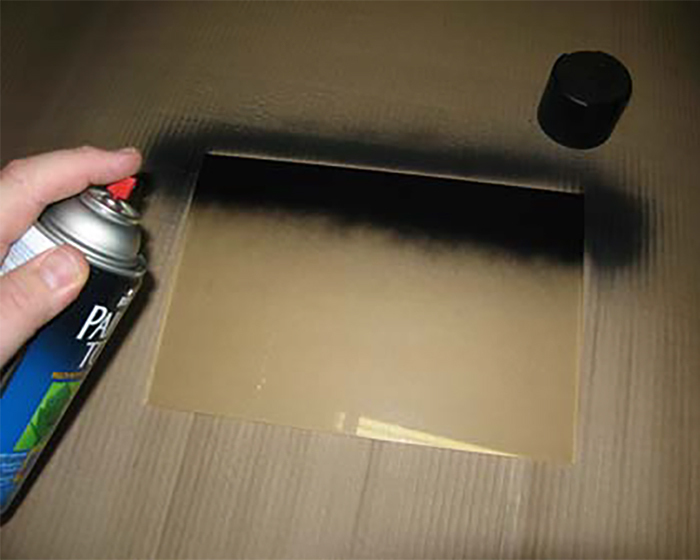 This time we are going to use Acrylic & Spray paint to create a contrasting finish. 1. 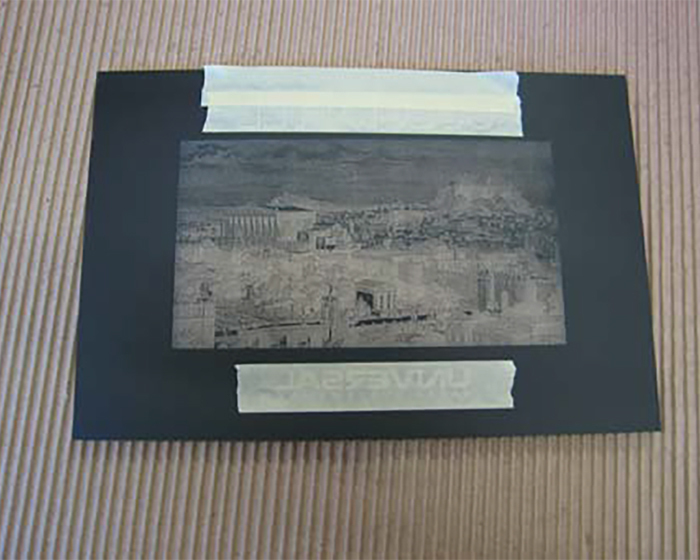 Take your clear acrylic sheet and remove one side of the backing material. 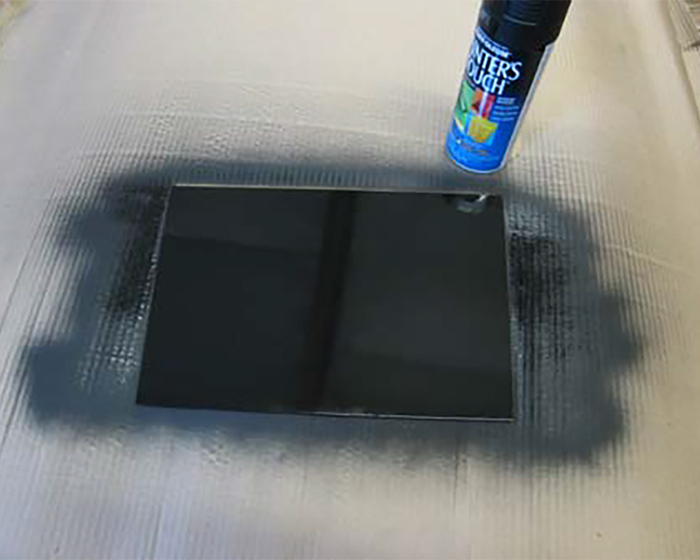 Paint this surface with the background colour and leave to dry completely. 2. 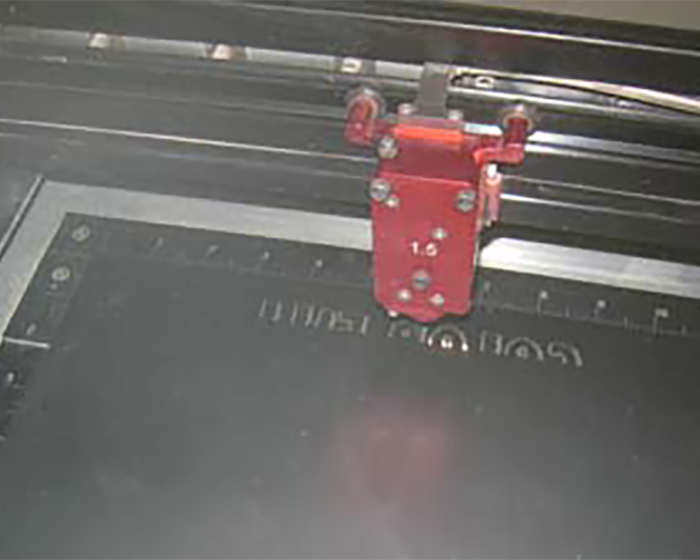 Place the acrylic sheet into the laser cutter with the painted surface facing the laser head. Mirror your graphic as the black coated surface is the back of the engraving. 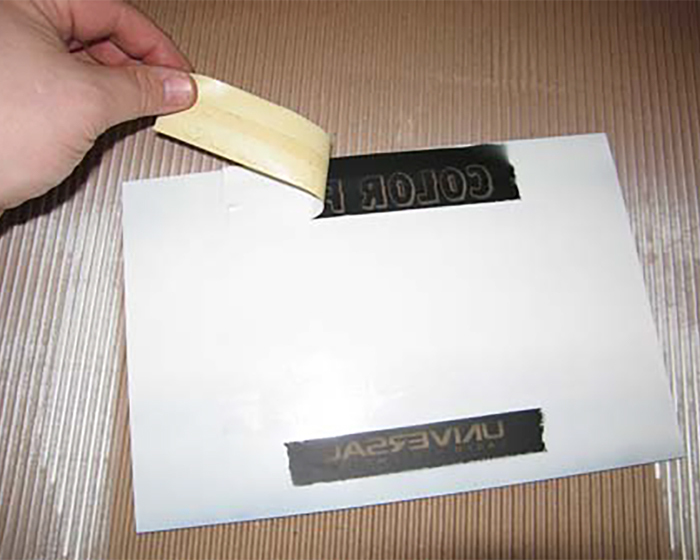 Engrave the graphic using the standard Acrylic settings – you want to be removing just the painted surface. 3. Once the engraving is complete mask off the areas you want to be in different colours. 4. Spray the desired colour onto the material. 5. 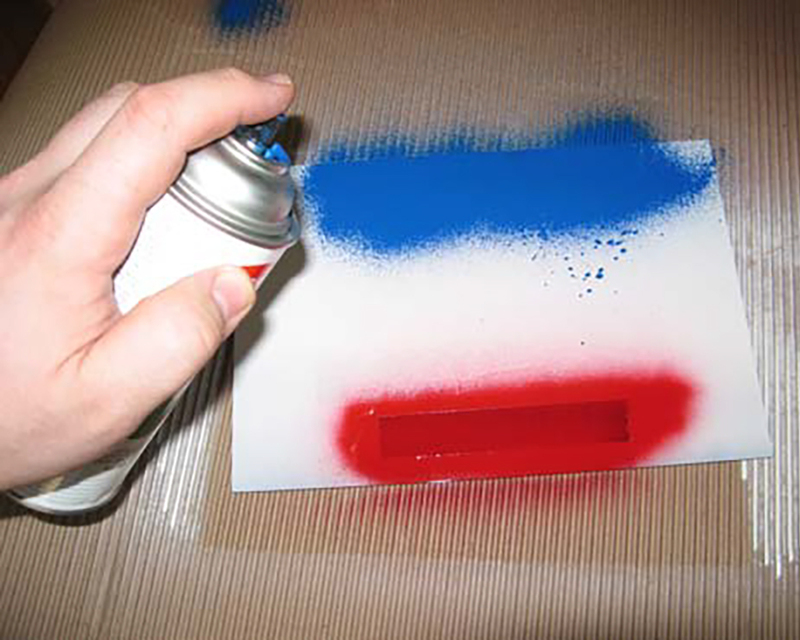 Remove the masking tape from the areas where other colours are applied and paint these colours directly into the areas.